With an unrivalled 50 years experience of property for sale and to let in Dartmouth Park, Kentish Town, Tufnell Park and surrounding areas, Paul Buchanan, Paul Rae, and Simon Wilson can't be beaten on a strong grasp of the local property market. A proactive hands on approach combined with innovative ideas of improving service to clients including floor plans, virtual tours and colour photography for all properties will guarantee that your home is shown to its full potential. If you plan to move soon, or would appreciate some honest, positive advice on marketing your property, Buchanan Rae Wilson would welcome the opportunity to hear from you. They will show you a better way to move home. 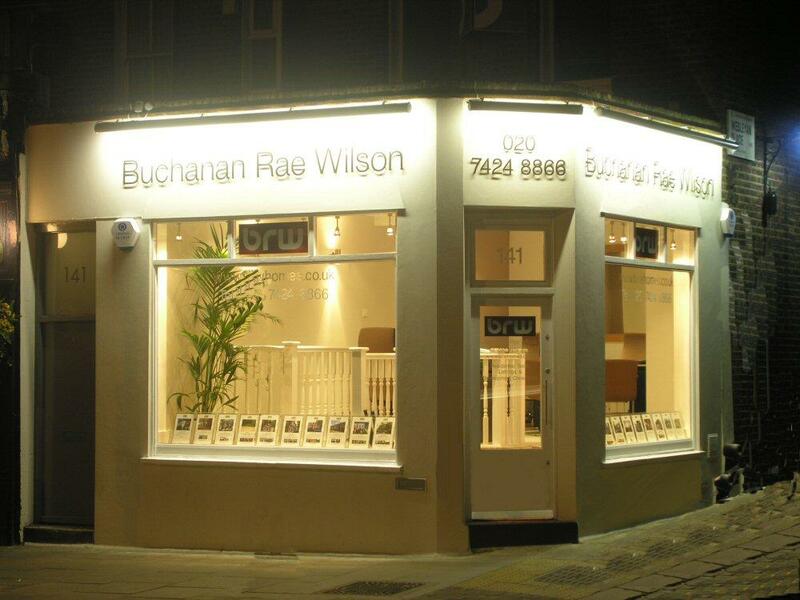 Paul Buchanan, Paul Rae, Simon Wilson have over 50 years combined Estate Agency experince between them.